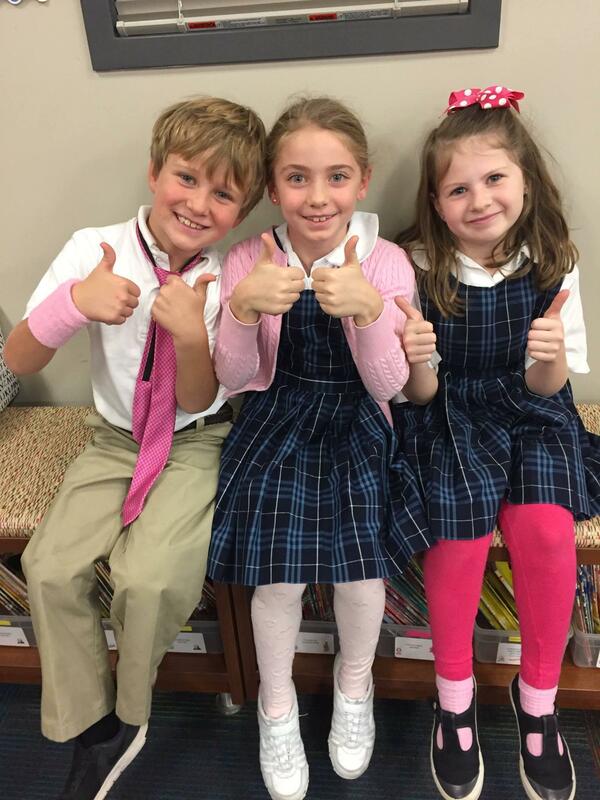 Your search for the best school and community for your child is an important endeavor. 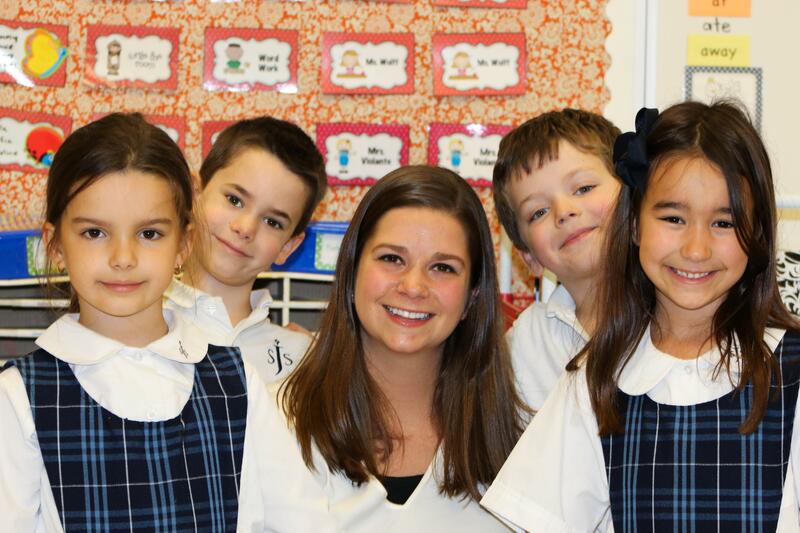 St. Josaphat School is a perfect fit for many students and their families. 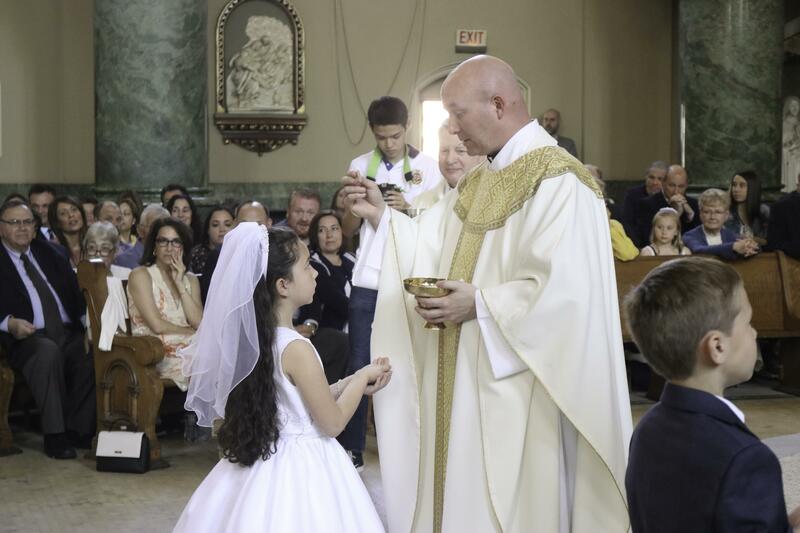 With a 130+ year history of Catholic education, St. Josaphat School educates over 380 students every year from pre-kindergarten through eighth grade. The school faculty and families work together to create and sustain a vibrant, caring community. 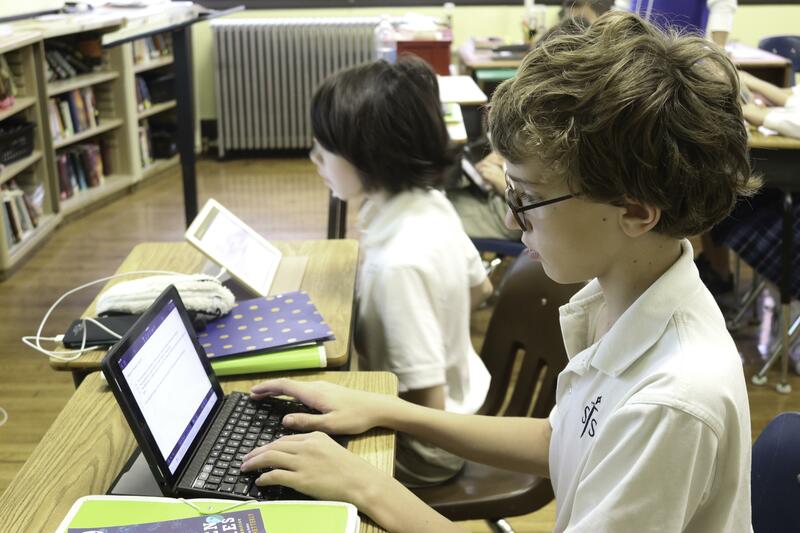 St. Josaphat School is the only elementary school in Chicago to win the National Blue Ribbon Award for Academic Excellence twice. 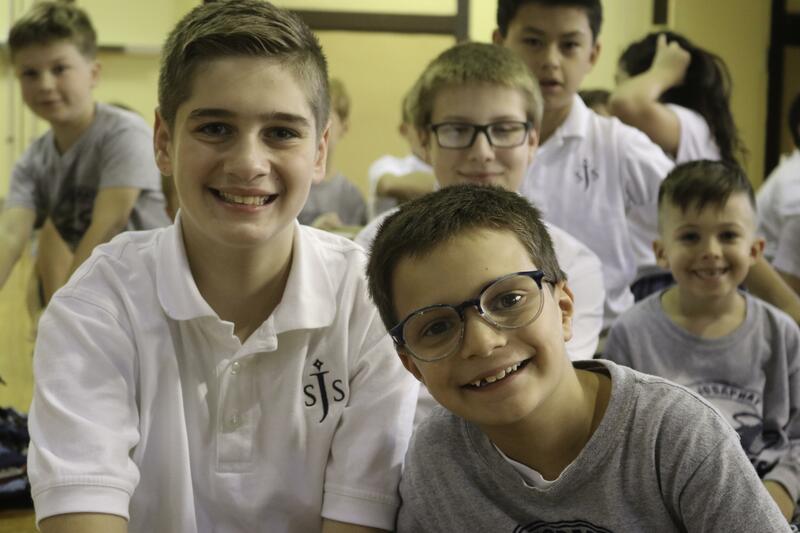 At St. Josaphat School, we strive to build a rich learning community that enlightens our students’ spiritual development, empowers students to take on new challenges, and enables students to excel in their endeavors. 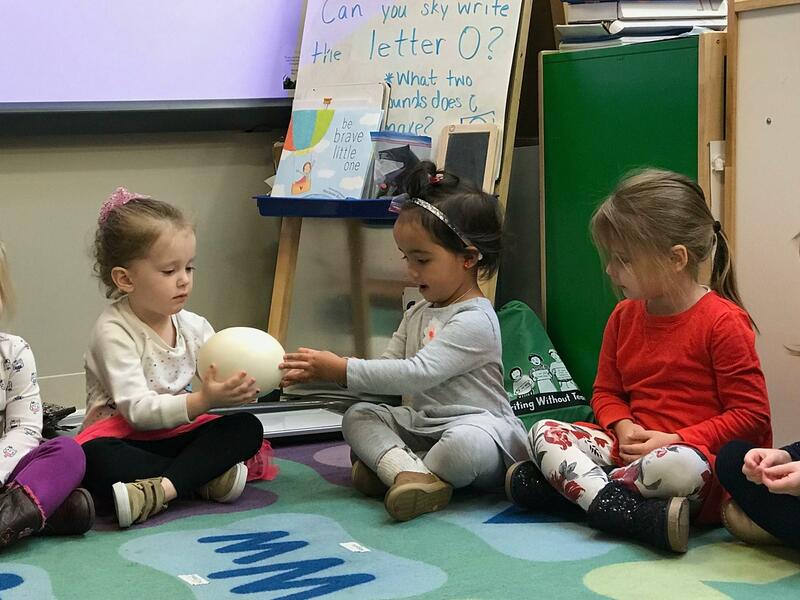 The highly-qualified faculty and staff create learning experiences that promote students’ social, emotional, physical, and intellectual development. The majority of faculty members have advanced degrees, and the school dedicates time each month to continued professional development. The school partners with universities and educational consultants to ensure that the curriculum is aligned with standards. 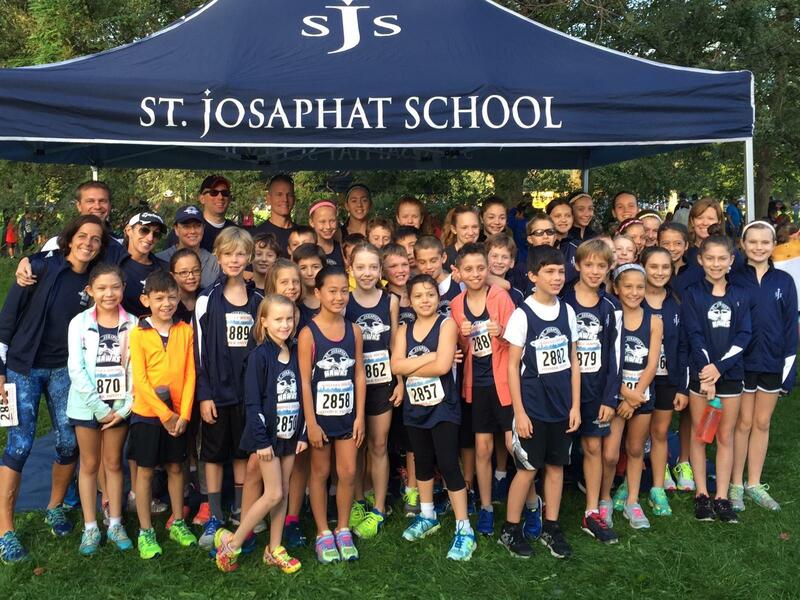 In addition to a rigorous curriculum, St. Josaphat School offers a wide variety of extracurricular activities and sports teams, so students may pursue creative, athletic, and individual interests. Thank you for your interest in St. Josaphat School. We look forward to meeting you soon. Learn more about our Admissions Process and please join us for a Tour & Coffee.